#FN1960-S4S _ Smittybilt Stainless Steel Sure Step 3" Side Bars, fits 04-08 Ford F-150 Extended Cab. List for $219.99 - Now $100. #FN1970-S4S _ Smittybilt Sure Step, Stainless Steel 3" Side Bars, fits 04-08 Ford F-150 Super Crew. List for $219.99 - Now $80. 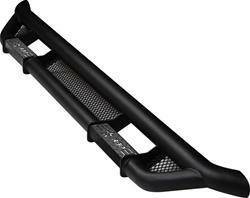 #FN1980-S4B _ Smittybilt Sure Step, Gloss Black 3" Side Bars, fits 09-14 Ford F-150 Ext. Cab. List for $159.99 - Now $60. 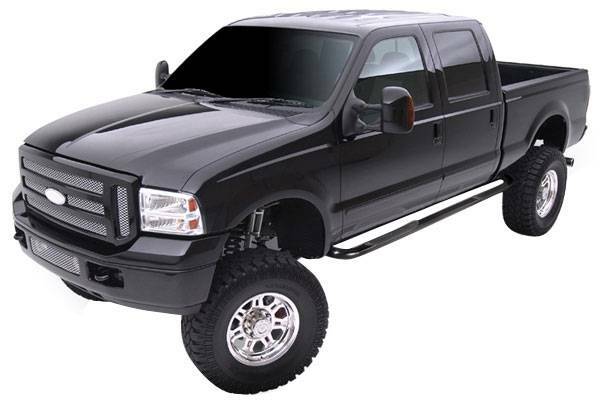 #FN1985-S4B _ Smittybilt Sure Step, Gloss Black 3" Side Bars, fits 15-19 Ford F-150 Super Cab. List for $159.99 - Now $60. 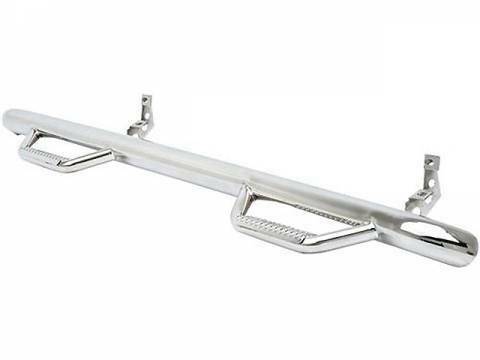 #FN1990-S4S _ Smittybilt Sure Step Stainless Steel 3"Side Bar, fits 09-14 Ford F-150 Crew Cab. List for $218.99 - Now $80. 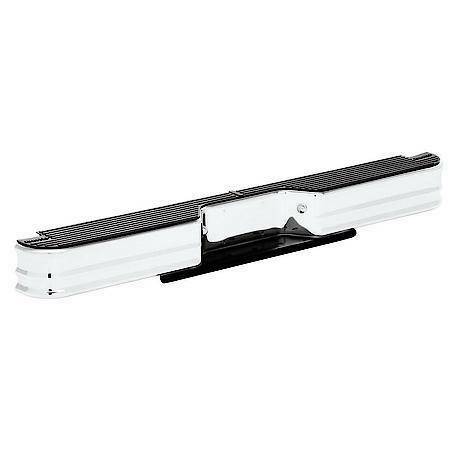 #F0486SC-SS _ Smittybilt N-Fab Stainless Steel Nerf Steps, fits 04-08 Ford F-150 Super Crew. List for $499.99 - Now $200. #F0989QC-RX3 _ Rolling Big Power RX-3 Series Side Steps, fits 09-14 Ford F-150 Super Cab Short Bed. List for $828.60 - Now $360. #F15107CC-SS _ Smittybilt N-Fab Wheel-to-Wheel Stainless Steel Nerf Steps, fits 15-18 Ford F-150 Crew Cab. List for $499.99 - Now $220. #F99100CC _ Smittybilt N-Fab Black Nerf Step Wheel-to-Wheel, fits 99-16 Ford F-Series Crew Cab. List for $460.99 - Now $200. 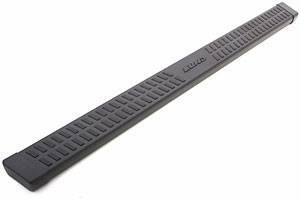 #212300 _ Pro Series 3" Black Nerf Bars, fits 97-04 Ford F-150 Regular Cab. List for $199.99 - Now $80. 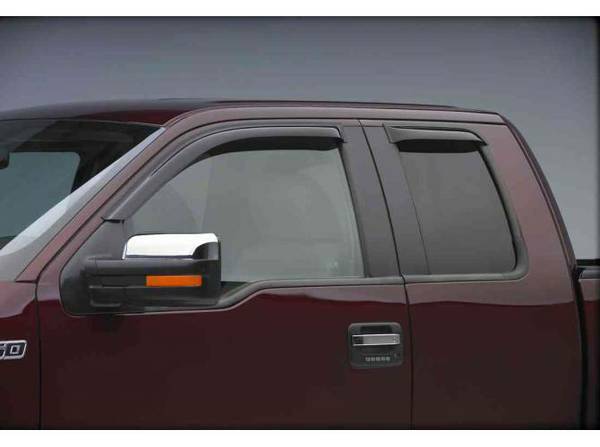 #643371 _ EGR SlimLine Tape-On Window Visors, fits 09-14 Ford F-150 Super Cab. List for $108.99 - Now $50. #F0996CC-SS _ Smittybilt Stainless Steel 3" Wheel-to-Wheel Nerf Steps, fits 09-15 Ford F-150 Super Crew. List for $575.99 - Now $200. #Lund Summit Ridge Black Running Boards, fits 04-14 Ford F-150 Super Crew Cab. List for $501.23 - Now $200. 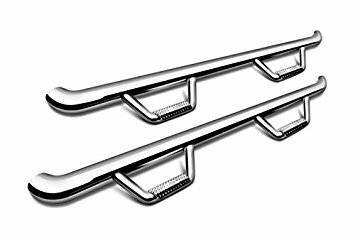 #DZ372293 _ DeeZee 3"Round Polished Stainless Nerf Bars, fits 09-14 Ford F-150 Extended Cab. List for $218.12 - Now $80. #FTS22014BK _ FabTech 6"Performance Lift Kit, fits 04-08 Ford F-150. List for $1,029.99 - Now $220. #20022 _ Westin Sure Step Universal Rear Bumper, fits Fullsize Models. List for $429.19 - Now $180. 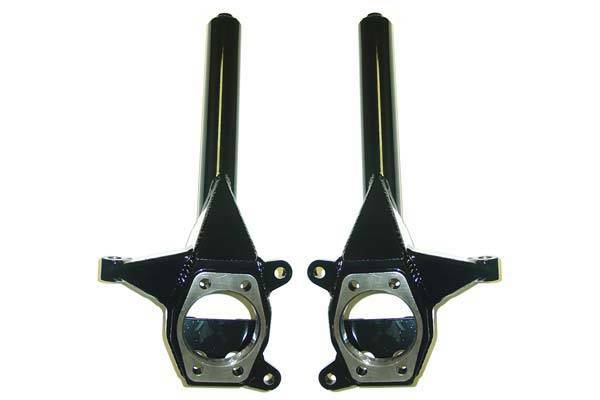 #52097-B2 _ ProComp 4" Suspension Lift Spindles, fits 97-03 Ford F150/F250 4WD. List for $550.73 - Now $100.